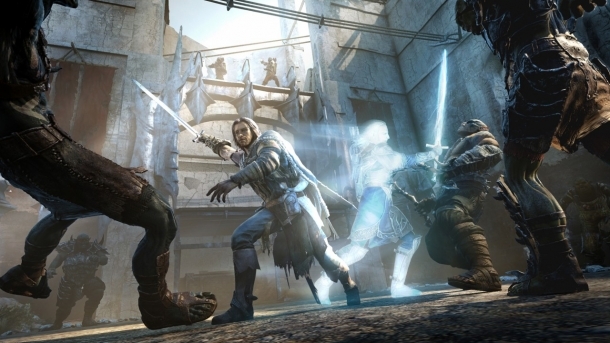 Middle-earth: Shadow of Mordor is an open world action/adventure game set in The Lord of the Rings universe. 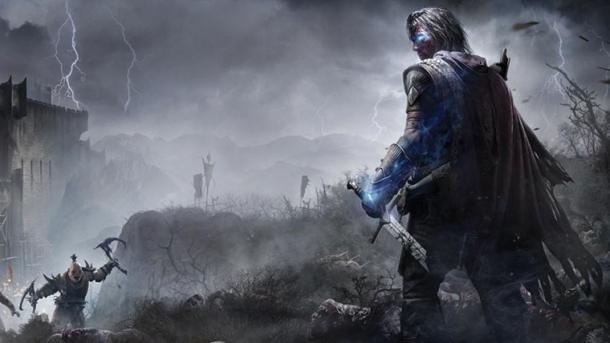 It was developed by Monolith Productions and Behaviour Interactive, and published by Warner Bros. on the PlayStation 3, PlayStation 4, Xbox 360, Xbox One, and Windows PC. The Lord of the Rings: The Return of the King is an action game developed by EA Redwood Shores and released on Game Boy Advance, GameCube, Microsoft Windows, PlayStation 2, Xbox. The Lord of the Rings: The Two Towers is an action game developed by Hypnos Entertainment, Stormfront Studios and released on Game Boy Advance, GameCube, PlayStation 2, Xbox.